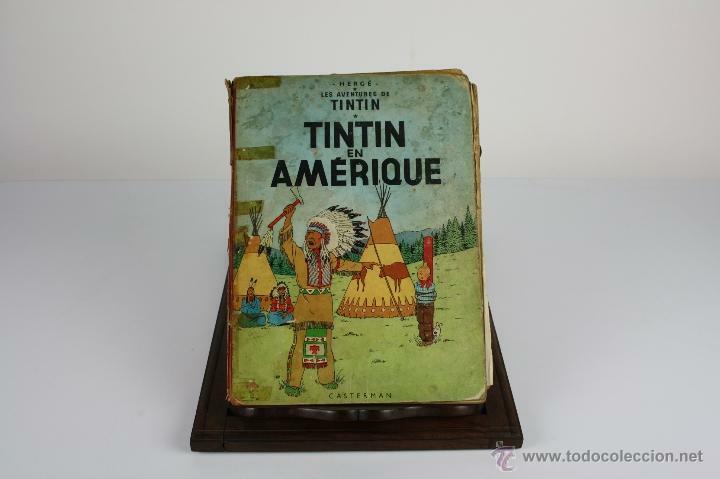 6036- TINTIN EN AMÉRIQUE. 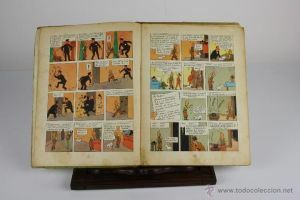 HERGE. EDIT. CASTERMAN. 1947. CUBIERTAS DESPRENDIDAS Y REPARADAS CON CELLO. 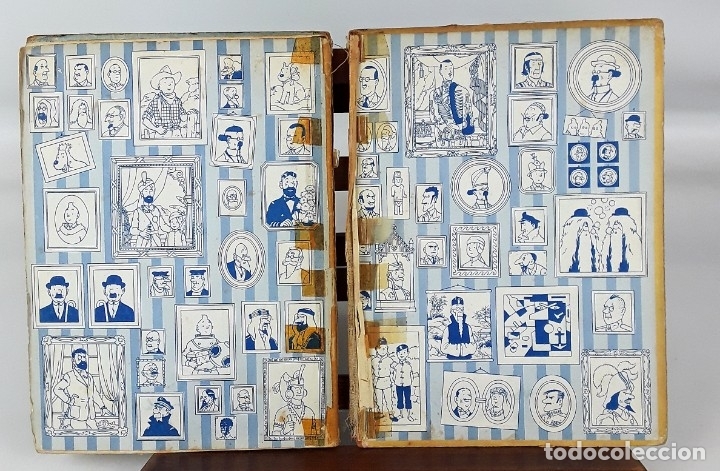 ILUSTRADO CON VIÑETAS EN COLOR. IDIOMA FRANCES. 62 P.
COVERS AND REPAIRED WITH CELLO DETACHED. ILLUSTRATED WITH BULLETS IN COLOR. FRENCH LANGUAGE. 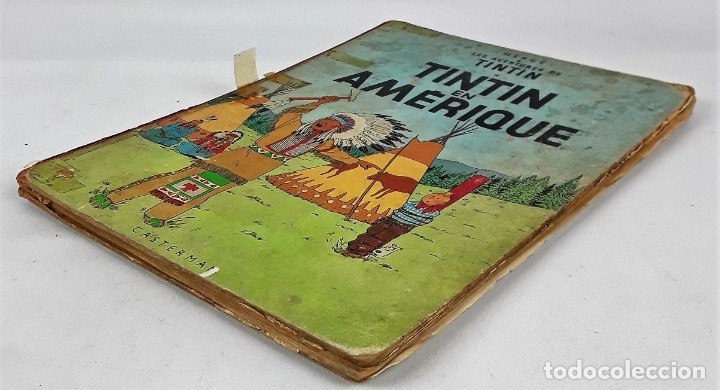 62 P.
COUVERTURES ET RÉPARÉ AVEC VIOLONCELLE DÉTACHÉ. ILLUSTRÉ AVEC BALLES EN COULEUR. LE FRANÇAIS. 62 P.
TINTIN HERGE PORTRAITS 8 PERSONAJES CASTERMAN. 7972 - TINTÍN AU CONGO. LOMO ROJO. 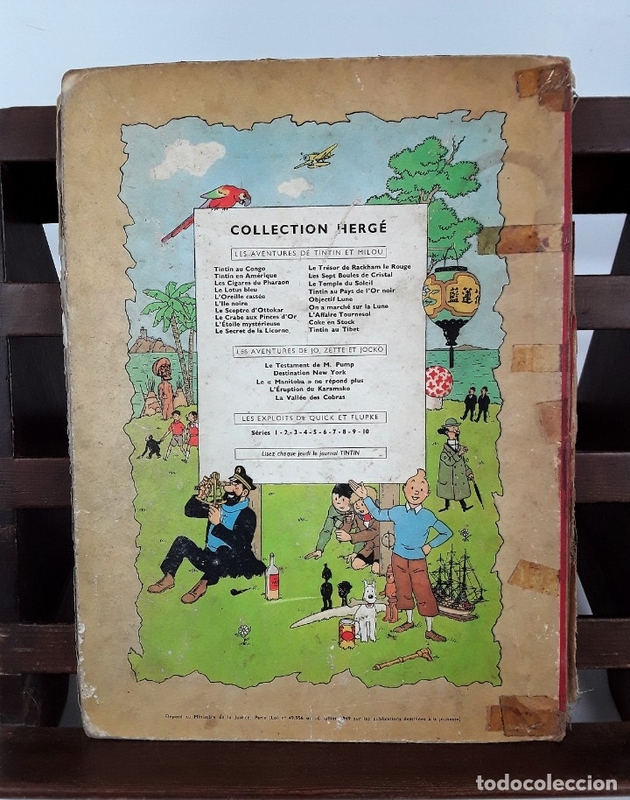 HERGÉ. EDIT. CASTERMAN. 1947. 6047- LE SCEPTRE D'OTTOKAR. 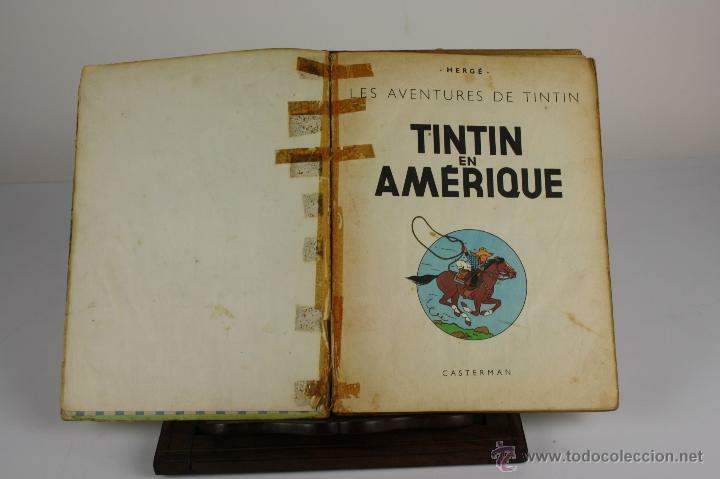 TINTIN. 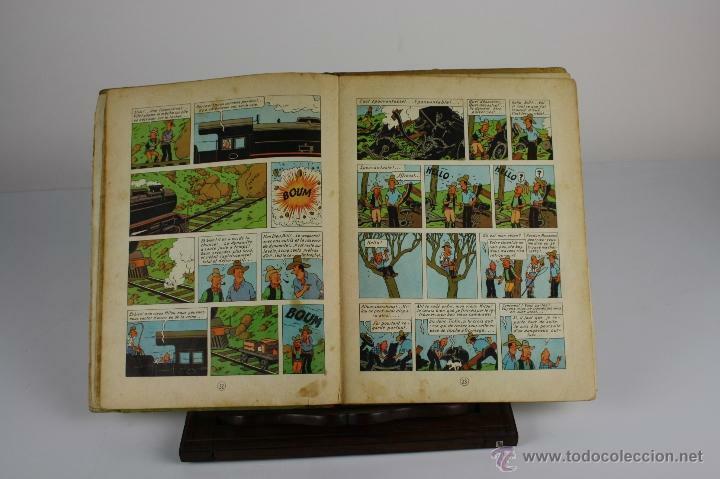 HERGE. EDIT. CASTERMAN. 1947. 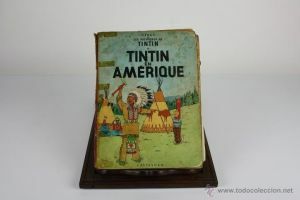 3941- TINTIN EN AMERIQUE. 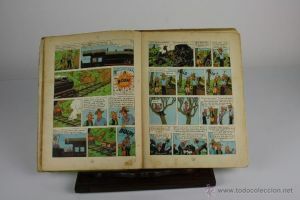 HERGE. EDIT. CASTERMAN. 1947. 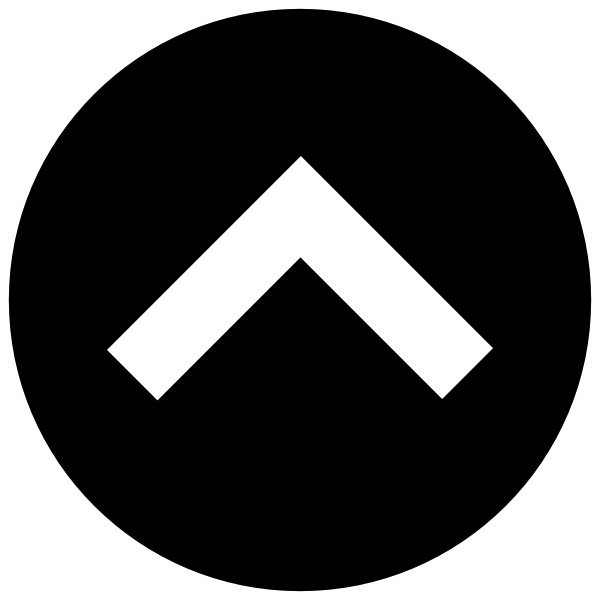 Hora oficial TC: 00:34:18 TR: 98 ms.